Today we celebrate Warwick Davis’ 45th birthday! Anyone who considers themselves a proper fan of Fantasy and Sci-Fi knows that we owe many of our most beloved characters to the endearing talent of this charming man. Davis has played titular roles in some of the most famous movie and television series of our time. He has left an indelible mark in pop culture and cinematic history. With a career spanning 32 years, let’s give this man his due today as he celebrates being 45! In case we’re ever in doubt about just how little we’ve accomplished in our lives, we have only to look to him to confirm it. #1. He started playing the Ewok, Wicket, (beginning with Star Wars: Return of the Jedi) when he was just 11 years old. Originally cast as an extra, he moved up in the world when the actor previously planned to play Wicket fell ill.
#2. He must have made quite an impression on George Lucas who wrote this next movie with Davis in mind for the leading role. Perhaps a bit overshadowed by Val Kilmer’s flamboyantly delightful Madmartigan, Warwick Davis played the title character of that unforgettable and courageous Nelwyn in Willow. #3. Harry Potter spotlighted the talents of almost every well known contemporary British actor and Davis was no exception. He played both Professor Filius Flitwick as well as Griphook. #4. One of Jennifer Aniston’s first leading men, Warwick (pronounced Warrick) haunted us as that horrifying fantastical menace, Leprechaun. Six times. #5. He played Nikabrik in Disney’s The Chronicles of Narnia: Prince Caspian. (He had played Reepicheep in the BBC version in 1989). #6. Perhaps the character everyone most looked forward to in Hitchhiker’s Guide to The Galaxy, Marvin the Paranoid Android, was brought to life in 2005 by Davis, at least physically (the voice was provided by Alan Rickman). #7. He was a part of the Goblin Corps in Jim Henson’s Labyrinth. #8. In 2013, he starred in an episode of Doctor Who opposite the Eleventh Doctor, Matt Smith. #9. Remember that fantasy TV mini-series, The Tenth Kingdom, that tugged at our adolescent heartstrings in the year 2000? He played Acorn, the Dwarf! #10. Has both a daughter and a son with his wife, Samantha. His son’s name? Harrison. #11. 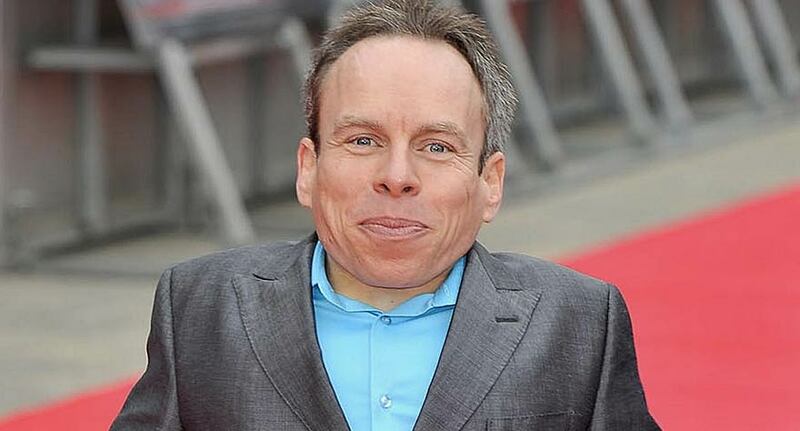 In 2011, he published his Autobiography, “Size Matters Not: The Extraordinary Life and Career of Warwick Davis”. It’s available to order on Amazon. In pretty much every format you could want. We are in awe of your life, Mr. Davis! Have a wonderful Birthday! 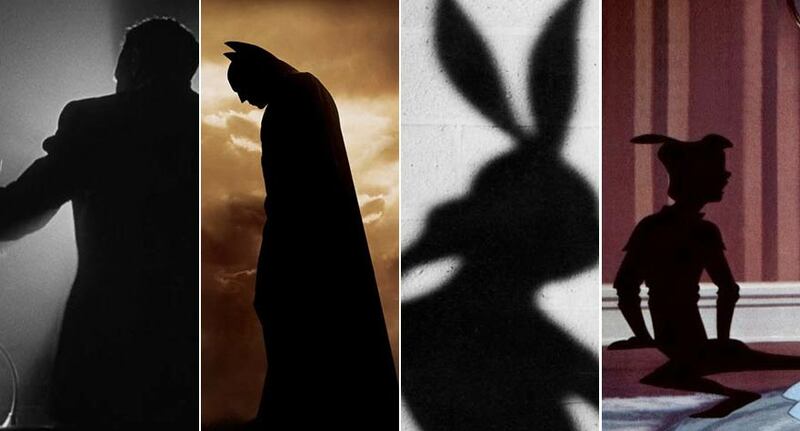 The groundhog saw his shadow, so we're listing our favorite movies that involve shadows.